Christmas Bells, Those Christmas Bells! 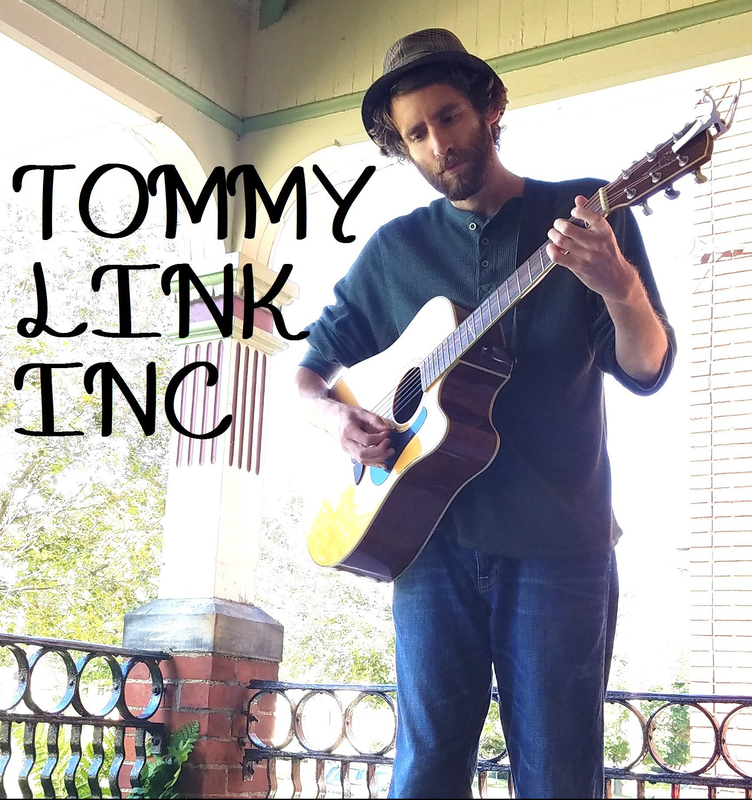 | TOMMY LINK INC.
Christmas Bells, Those Christmas Bells! Merry Christmas all! I hope every is enjoying their holiday frenzy safely and soundly. I’ll keep it short as I can in this eye of the seasonal storm that is Christmas to New Year’s. Tomorrow night (Saturday, the 28th) Strangers and Liars will be back in Edinboro at the Crossroads Dinor from 9 to 12. 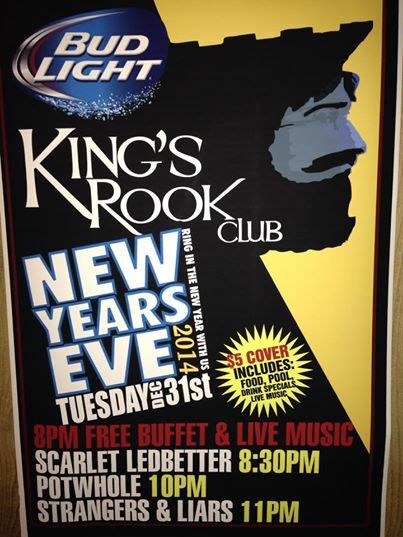 Then, New Year’s Eve, we will be headlining a show at The King’s Rook Club in Erie with our good friends Potwhole and Scarlet Ledbetter. We hope to see you at both. Otherwise, enjoy the rest of the holiday season!